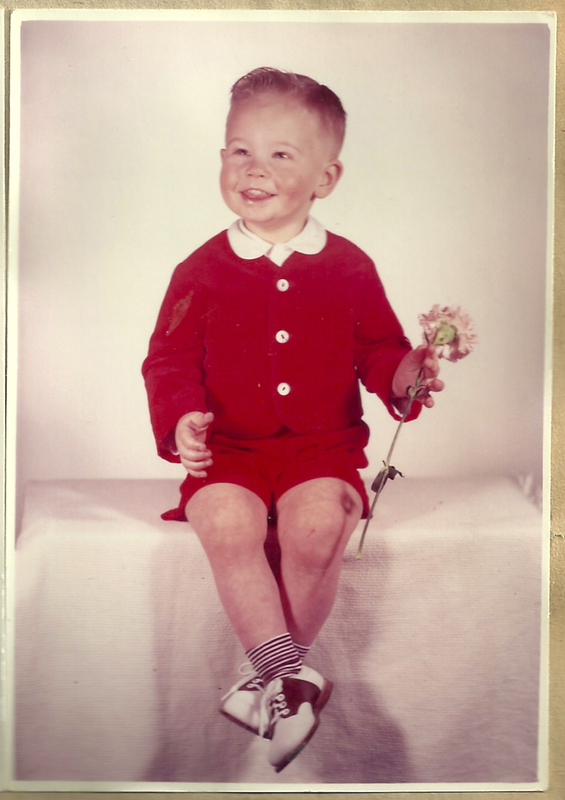 J’s love of flowers literally began at birth. 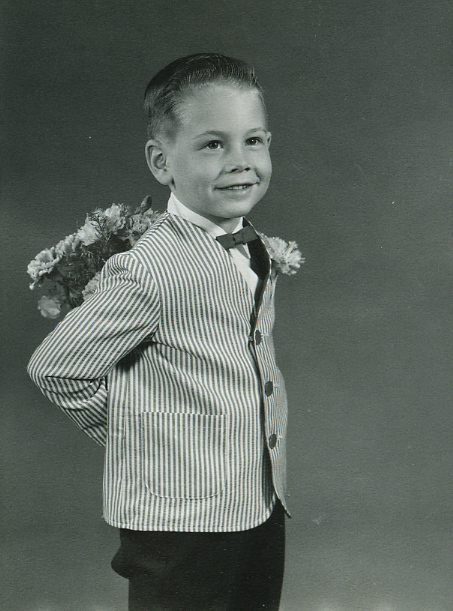 J was born during a snowstorm at a flower convention in Nebraska! J has been surrounded by flowers his entire life and grew up running through the greenhouses in his families’ flower business. J’s career grew and blossomed, and in 1976. He joined the family flower business: Green’s Greenhouses. 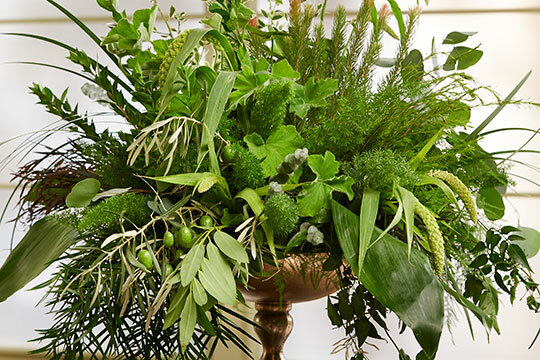 J is Certified Flower Designer (CFD), a member of the American Academy of Floriculture (AAF), the American Institute of Floral Designers (AIFD), theProfessional Floral Communicators International (PFCI) and the National Speakers Association (NSA). 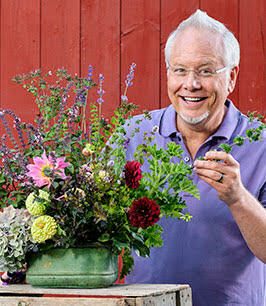 In 2010, J was honored with the Society of American Florists’ Tommy Bright Lifetime Achievement Award of Excellence in Communication, Instruction and Marketing for the Flower Industry. In 2011, J was honored with the Crystal Rose Award, denoting J as a “Living Legend” in the flower industry. 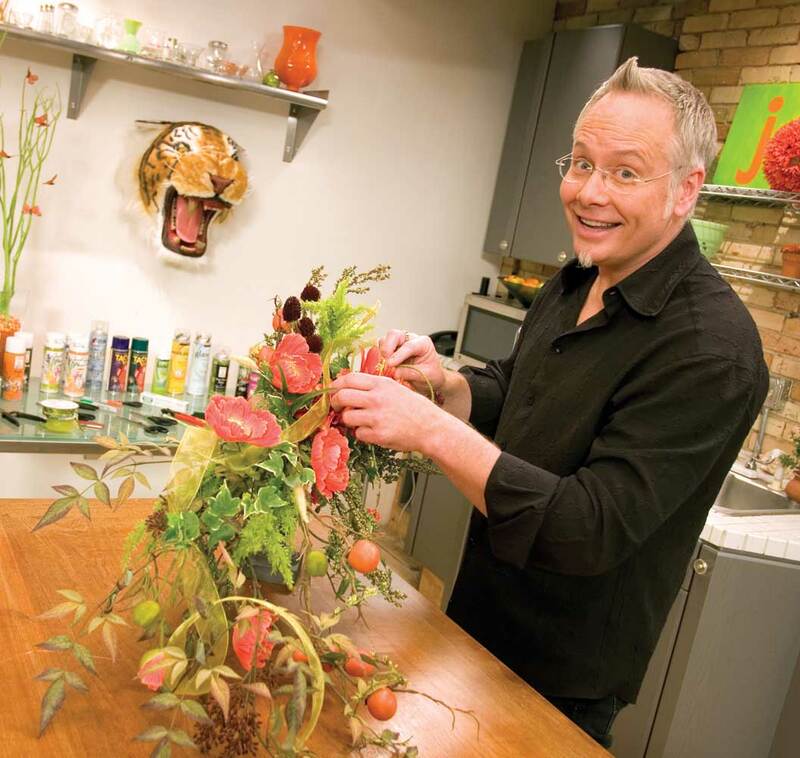 Critics, sponsors and flower loving attendees agree, J is one of the most entertaining and sought after experts in the World of Flowers. 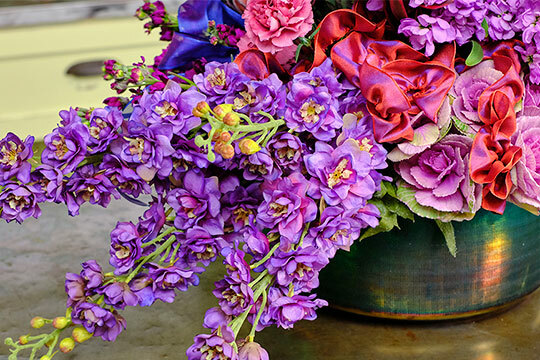 In 1994, J began his independent career as a flower design consultant – which blossomed into becoming and industry spokesperson, and a reputation as the foremost Flower Design Expert in the American Flower Industry. 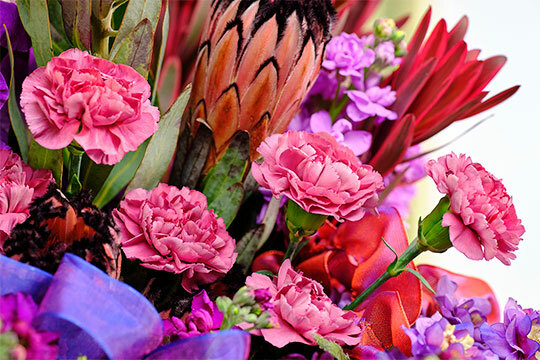 J is the CEO of uBloom.com, the first on-line community for flower lovers, both professional and enthusiast alike. 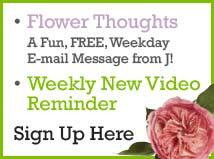 As the host of the world’s first web broadcast flower design show, JTV, and his latest show, Fun with Flowers and J, J is the most trusted voice in the industry, offering flower lovers everywhere, the opportunity to learn and experience the FUN of flowers and flower arranging with J, 24/7! J’s passion for flowers is far reaching and infectious. 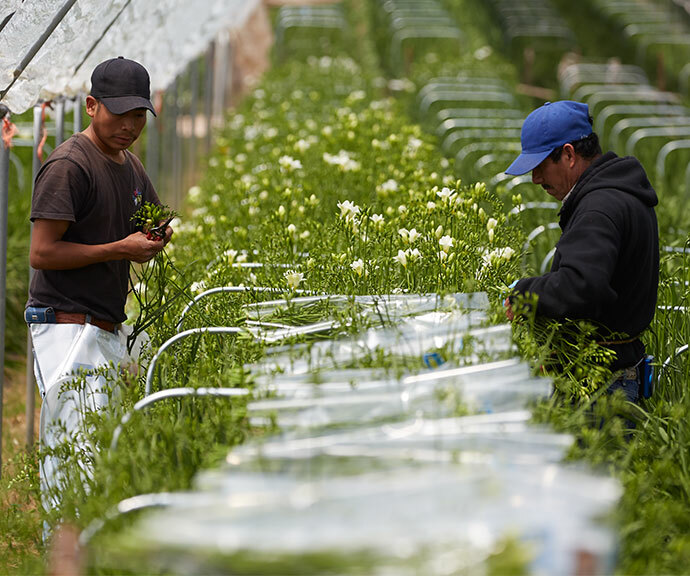 J Schwanke Productions created the wildly successful California Grown Experience on uBloom; a documentary series that tells the stories of California’s flower farmers. 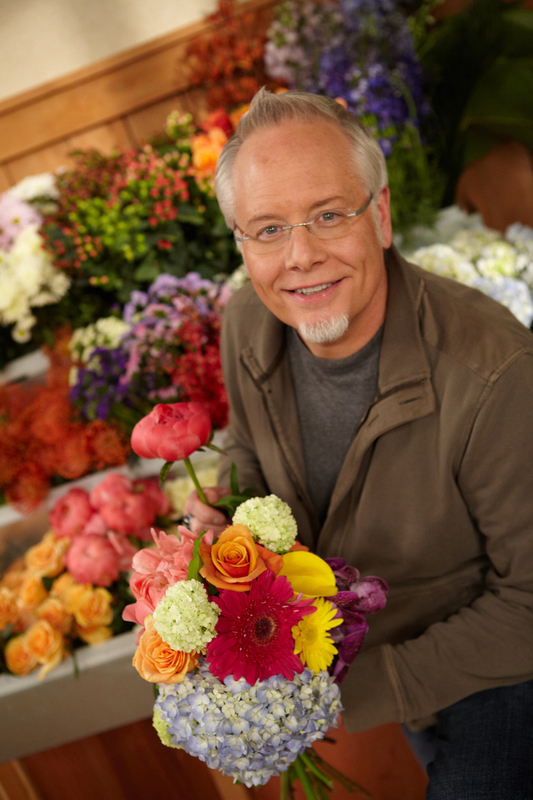 His company also produced Destination Dallas, a mini-series featuring the latest trends in the permanent flower and decorative accessory industries. 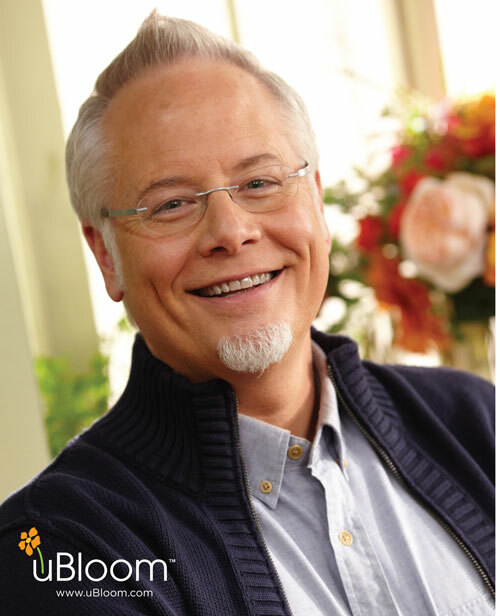 A gifted speaker, J has performed LIVE flower demonstrations in every State in the Union, Canada, and throughout Europe and continues to educate and entertain his flower fans around the globe, both in person and via web broadcasts.